If you’re planning a move in or around the Richmond area, you’ll need a qualified team to get you there. The professional movers of Valley Relocation Moving & Storage are here to help you get the job done. As certified ProMovers with the American Moving and Storage Association, members of North American Van Lines, members of the California Moving and Storage Association, and members of CRST Specialized Transportation Inc., no Richmond moving company is quite as qualified to handle your move– no matter how complex it may seem. Your home will always be treated with care in the capable hands of Valley Relocation. No matter how large or small your move may seem, we can deliver the items that make your new house a home. Never entrust your commercial operation to a sub-par moving service. Our highly trained team knows the ins and outs of a commercial move, and we always develop a detailed game plan before move-in day. Take the worry out of international moving with our movers. We’re part of a worldwide network of professional movers that can deliver your items to just about anywhere. Moving doesn’t always happen from one day to the next, which is why we offer secure, temperature-controlled warehousing options too. Whether you need medical devices shipped or new equipment installed in multiple locations, you can leave the planning to us. Your logistics coordinator will work with you to ensure a smooth-running operation, no matter how involved. Regular moving services aren’t enough, and we know that certain high-tech computer equipment, sensitive instruments, and special decorative items need a little extra care. Your Richmond home and business are some of the most important places in your life. Don’t take them for granted, choose a moving company that treats you and your items like they would treat their own. 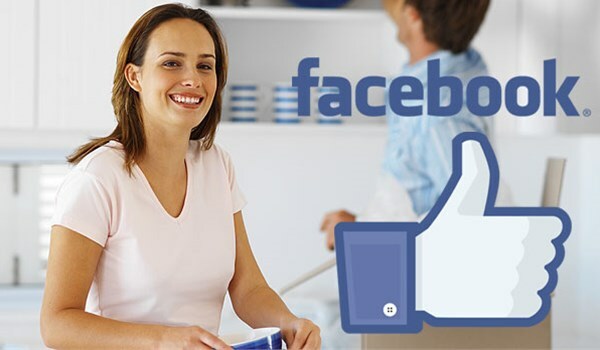 Valley Relocation Moving & Storage is dedicated to delivering the best in quality on every front, and we want you to experience how simple a move can be. Don’t delay, call us now to schedule your move, or fill out our online quote form to receive a free moving quote.